We take a look at the Stableford scoring system and explain how this golf format works and why you might want to try it. 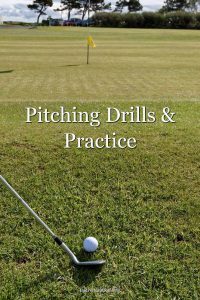 You’ll see the four ball and foursome golf formats used in the Ryder Cup and the President’s Cup. Here’s an introduction to them. 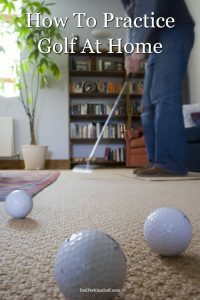 Playing from the sand is something that causes golfers a lot of anxiety. Our guide to how to hit bunker shots will ease your worries. 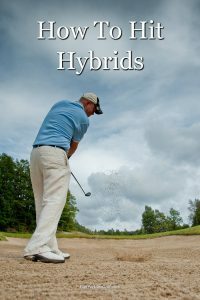 Knowing how and when to hit hybrids can make things much easier for you out on the course and help shoot lower scores. 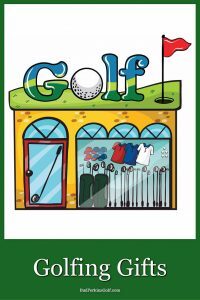 Guidelines and suggestions for the best golf gifts you can buy. It can be one of the most frustrating issues with your game. 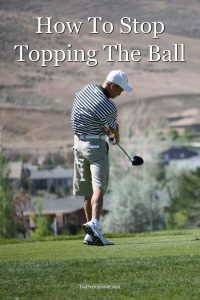 Here are some drills and tips on how to stop topping the ball. 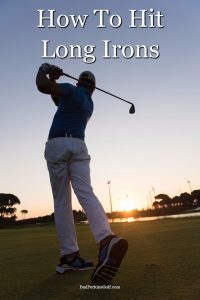 This guide on how to hit long irons contains tips and drills to help you improve your long iron play. Copyright © 2019 Jamojo Ltd.